To be honest....most weekends I'm a total bum. Only to go outside to run some errands or even take a small walk in the hood to at least say "I went outside." This even more true as the days get colder. 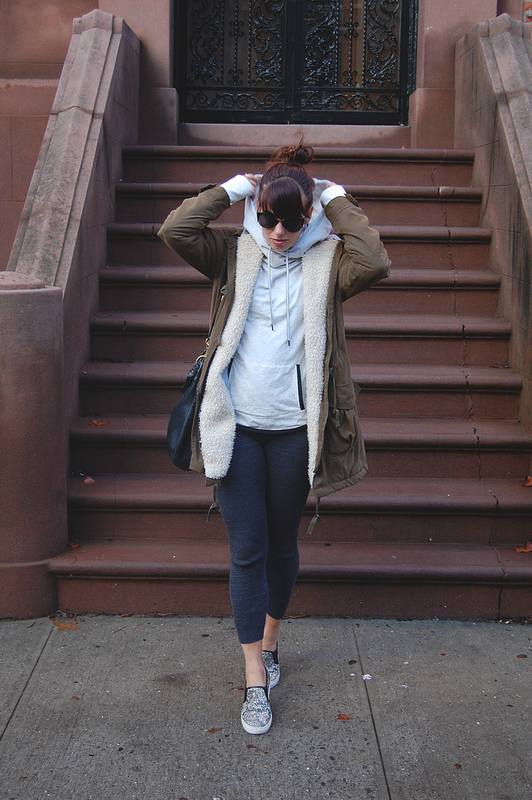 Thanks to the athleisure trend for allowing me to look like a fashionable lazy bum. 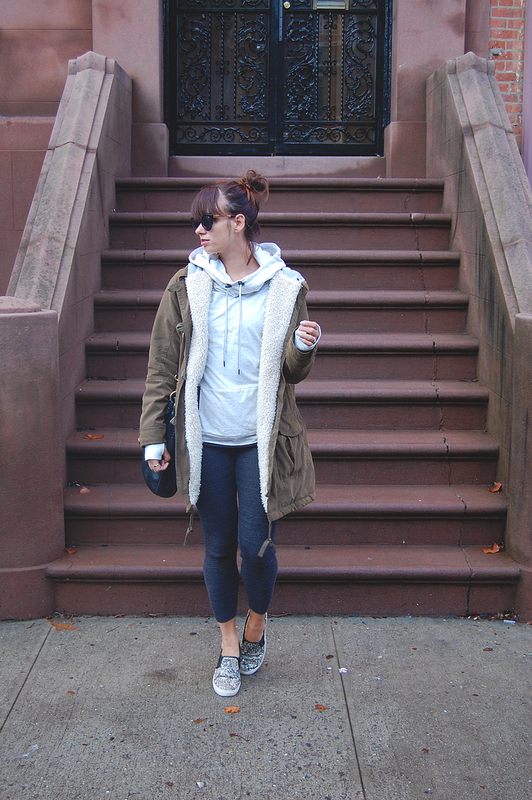 How do you pull off the athleisure look? I'm all about that fashionable lazy bum look lol those sneakers are super cute!